Happy December everyone! Last week when my brother was staying at our house he woke me up on my day off so I decided to pester him to help me put up the christmas tree! Mum and I had bought quite a few new ornaments this year - we didn't mean for them to have a theme but they all ended up being quite neutral & red toned. Weirdly the reindeers on either end of the top row both had their legs break off! Unfortunately the red one's leg was gone by the time I got home but I managed to glue the white one's back on. The new ornaments we bought this year! 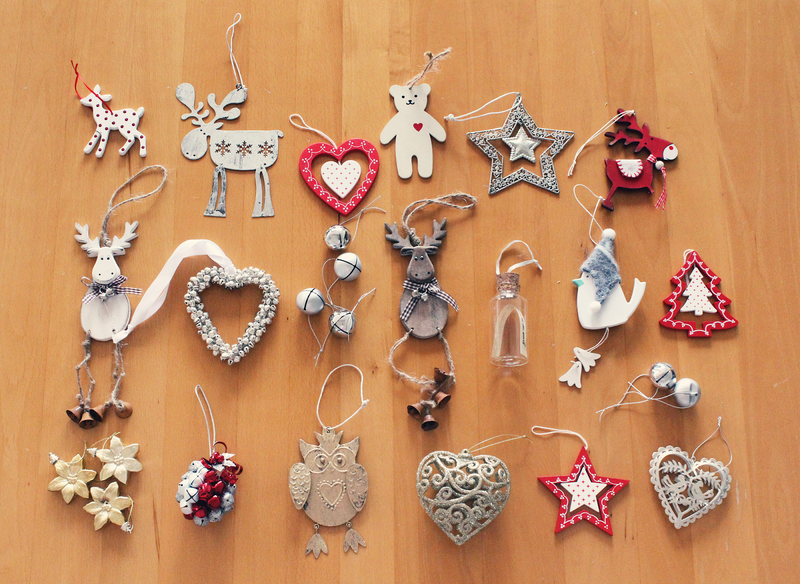 Some of the old, filler ornaments. Hope you have all enjoyed putting up your tree! 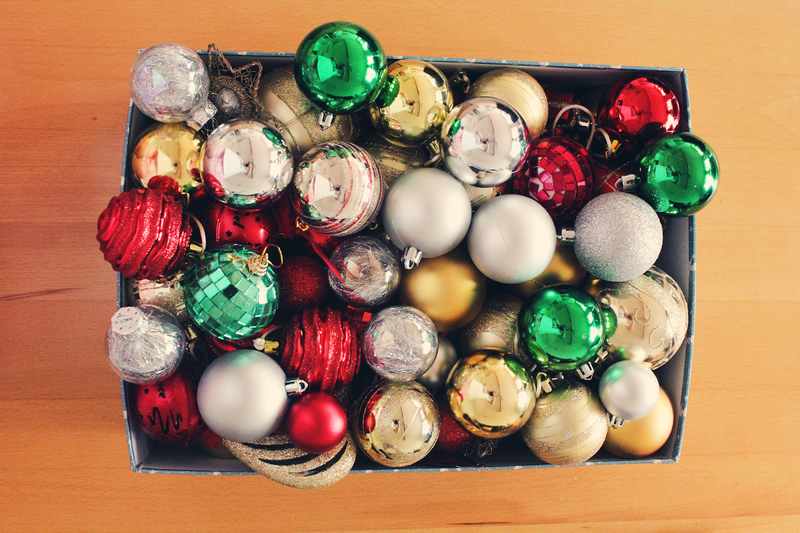 Oh, those ornaments are so beautiful! The holiday time is a wonderful time of year, isn't it? It's my favorite! Thank you! 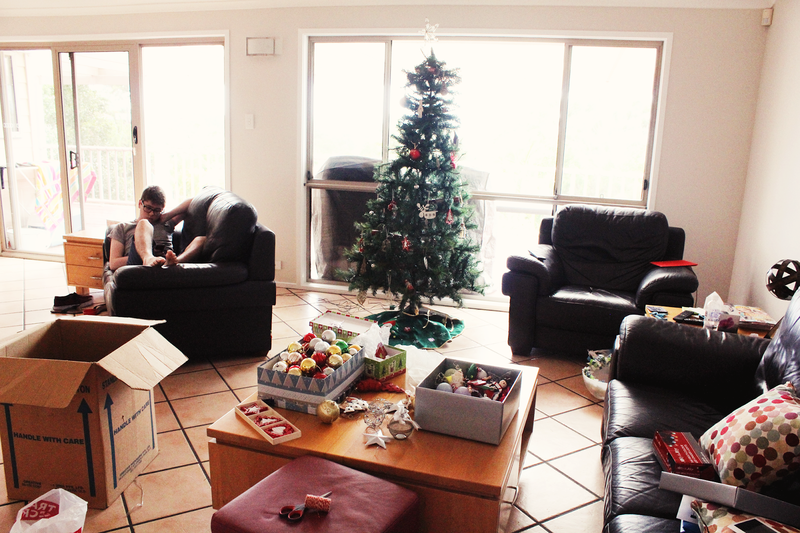 :) I really do love Christmas, even though an Australian christmas is nothing like the traditional white christmas - it's very hot, almost to the point where you can't breathe haha. Ah I've yet to decide if I shall put up the tree this year. It's often hard when you don't have much family to celebrate, so I may decide against it. Always nice to get festive though, glad you're getting into the spirit! Those ornaments are so adorable!! Christmas is my favorite time of the year <3 Is it sad that I have two Christmas trees in my bedroom??? haha. The only thing left of decorating we need to do is finish the outside lights. Thanks Katie :) We didn't even mean it to end up as those colours - it just happened. Oh really? I thought a lot of people had ornaments like this!